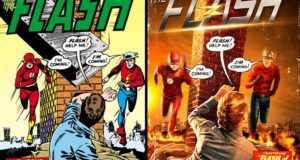 The 2016 FlashTVNews Awards: The Season 2 Results Are In! Fans have picked the best and the worst of The Flash Season 2. 2016 FlashTVNews Awards: Pick The Best & Worst Of Flash Season 2! Fans are invited to vote for the best and worst of The Flash's second season in the 2016 FlashTVNews Awards. 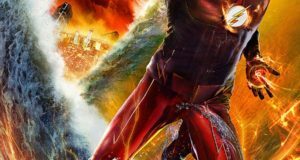 2015 FlashTVNews Awards: Pick The Best Episode Of The Flash Season 1! 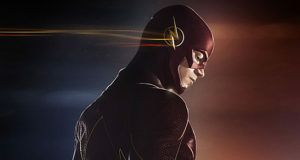 Fans are invited to pick their favorite episode from The Flash Season 1.